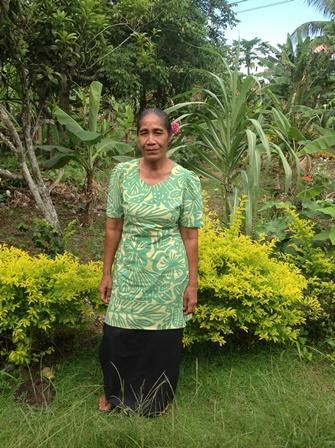 A loan of $625 helped to buy taro roots, banana tubers, a wheelbarrow, rake, shovel, and chemicals. Sunema is a 51 year old mother of 6 children. She runs and operates a small business selling taro and bananas in her community to earn a living. She hopes to use her profit to expand her business in the near future. Sunema has requested a loan to buy taro roots, banana tubers, a wheelbarrow, rake, shovel, and chemicals to assist her in running the business. She became a member of SPBD in 2013.